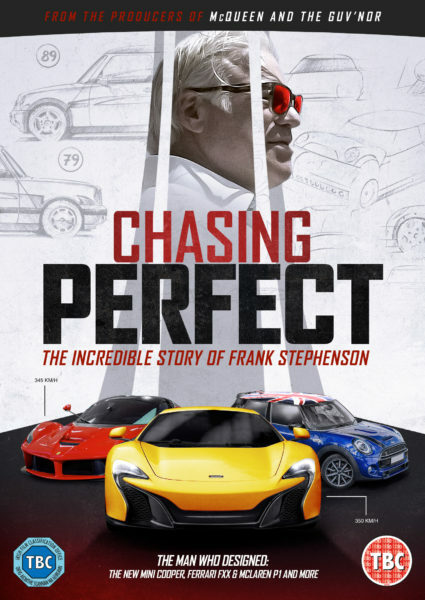 Synopsis: a singular, charming portrait of Frank Stephenson, one of the most important and influential car designers in the world, whose designs range from high- concept hypercars such as the McLaren P1 to everyday city such as the iconic new Mini. It tells the colourful and nomadic story of Frank’s life, from Morocco in the 60s to Istanbul and Spain, exploring his love for cars and his dynamic relationship with his father. Frank’s infectious personality guides us through his creative process: his talent, his love for his pet dogs, his enthusiasm, passion, humour and his obsession with good design. By revisiting the places which shaped Frank and his designs, the film is structured as a journey of rediscovery, told alongside a new journey as he embarks upon his most ambitious project to date, a new age of mobility with Lilium’s electric VTOL flying taxi. 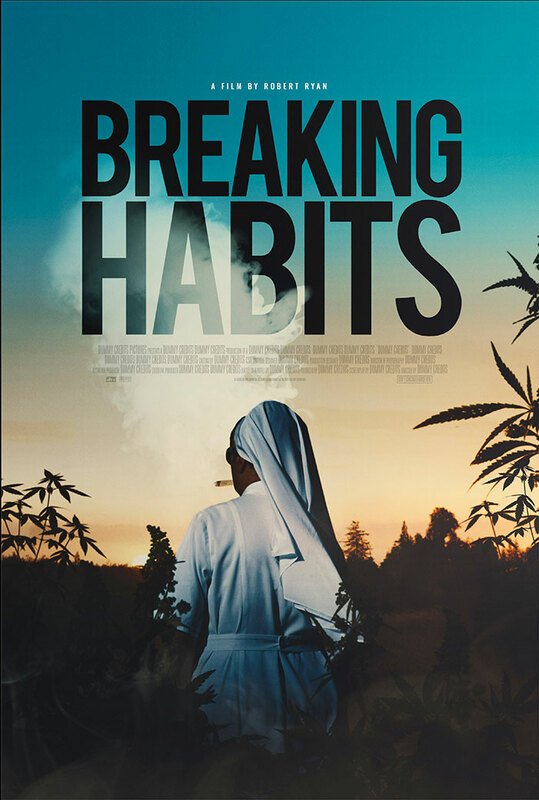 Synopsis: in one of the most dangerous towns in America, a commune of nuns run an illegal cannabis farm amongst cartel, native tribes, addicts, and the local sheriff. The Sisters of the Valley is run by Sister Kate – under repeated armed attack from gangs, she hasn’t given up. As cannabis is set to become the first billion-dollar industry not dominated by men, this film looks at one woman caught up in a modern day wild west. Synopsis: A feature documentary on the video game franchise, Grand Theft Auto. Synopsis: Alexander Mcqueen’s rags-to-riches story is a modern-day fairy tale laced with the gothic. 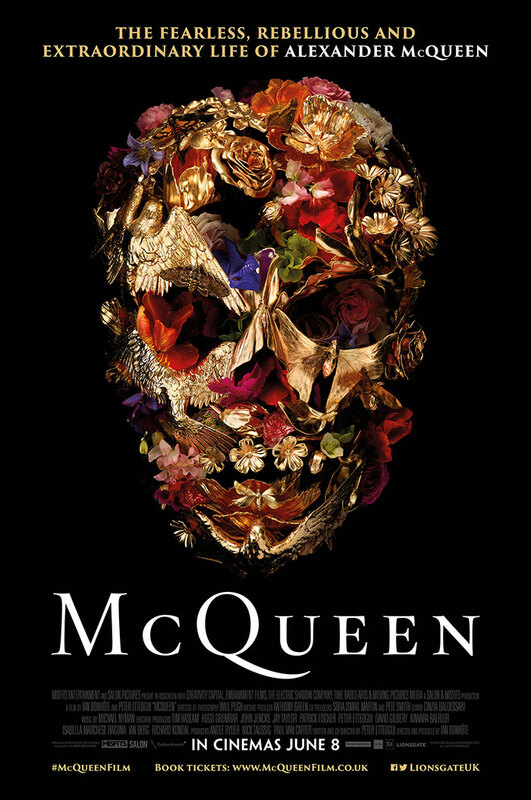 Mirroring the savage beauty, boldness and vivacity of his design, this film is an intimate revelation of Mcqueen’s own world, both tortured and inspired, which celebrates a radical and mesmerising genius of profound influence. Synopsis: shortly after midday on 27th June 2007, a man falls from the balcony of his fifth floor London apartment, and dies shortly afterwards. Did he jump? Or was he pushed? The man is Ashraf Marwan: an Egyptian multi-millionaire and the son-in-law of the Egyptian president, recently outed as a spy who had betrayed his country by working for their greatest enemy, Israel. Was he murdered for being a traitor? Or could he have been a double agent, paying the price for working undercover for Egypt? 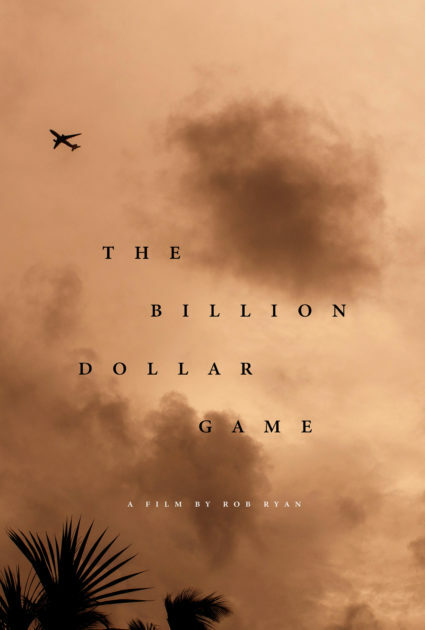 This is the untold story of the 20th Century’s greatest secret agent, playing out as a high stakes espionage thriller and whodunnit against the backdrop of the Arab-Israeli conflict. 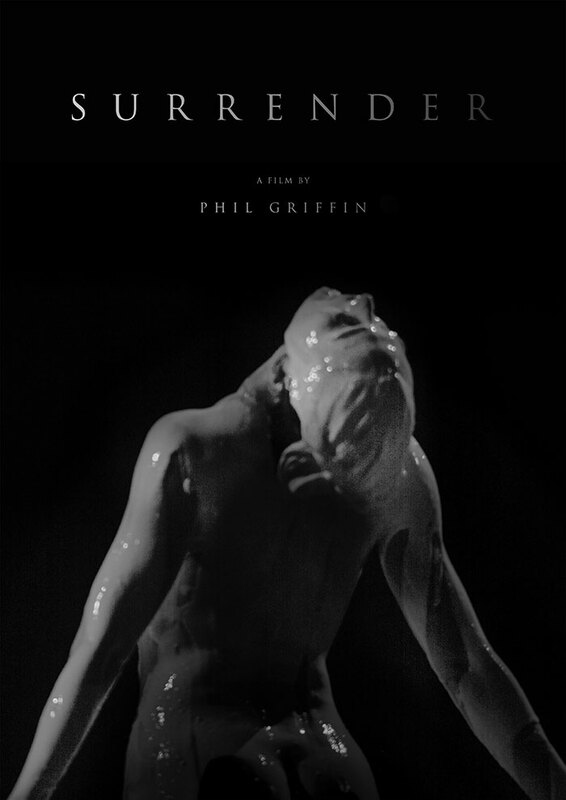 It features unprecedented testimony from key protagonists, dramatic reconstruction, and access to the original transcripts from the coroner’s inquest. 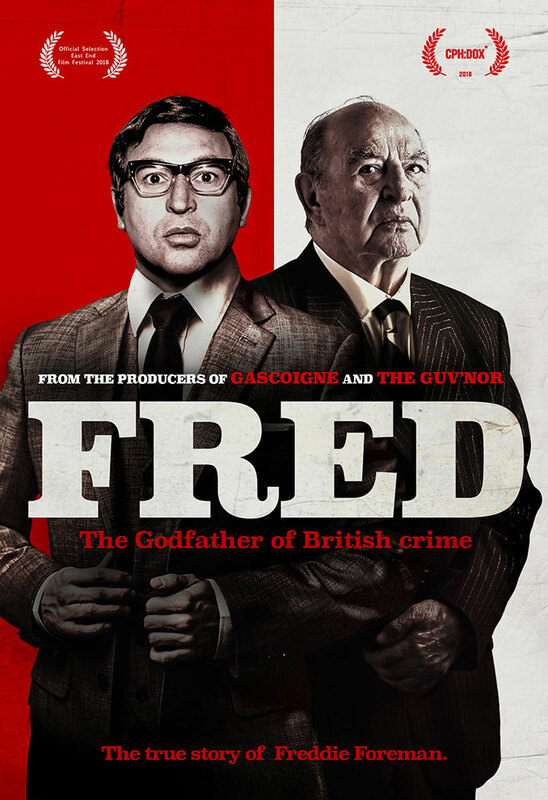 Synopsis: a full-access biographical investigation into the life of former gangster Freddie Foreman, now aged 85, and often referred to as the Godfather of British Crime. This film, spanning from The Blitz to 1960s underworld London, to the 1980s Shoreditch Heist, gets under the skin of a villain seeking catharsis from his sins. 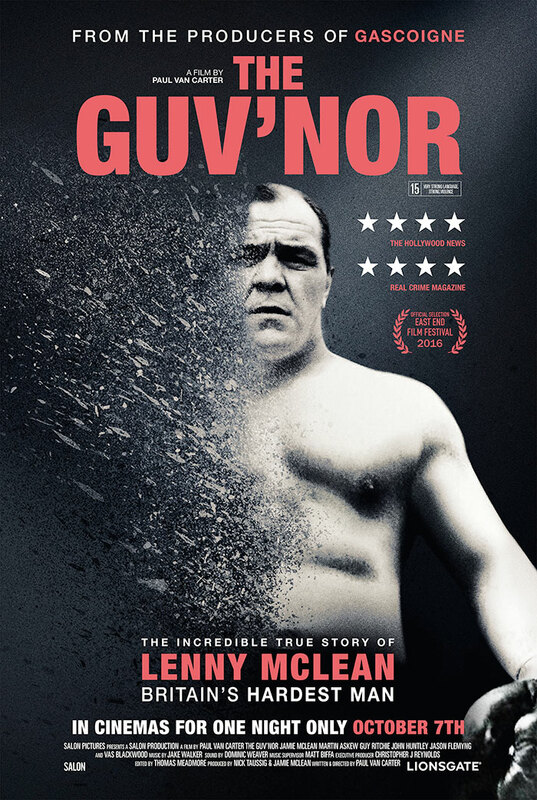 Synopsis: a biographical documentary about street fighter Lenny Mclean, presented by his only son Jamie. From his violent upbringing in 1950s East London, Lenny rose to fame when he won the title of “The Guv’nor” from Roy Shaw, and went on to star in “Lock Stock and Two Smoking Barrels”. 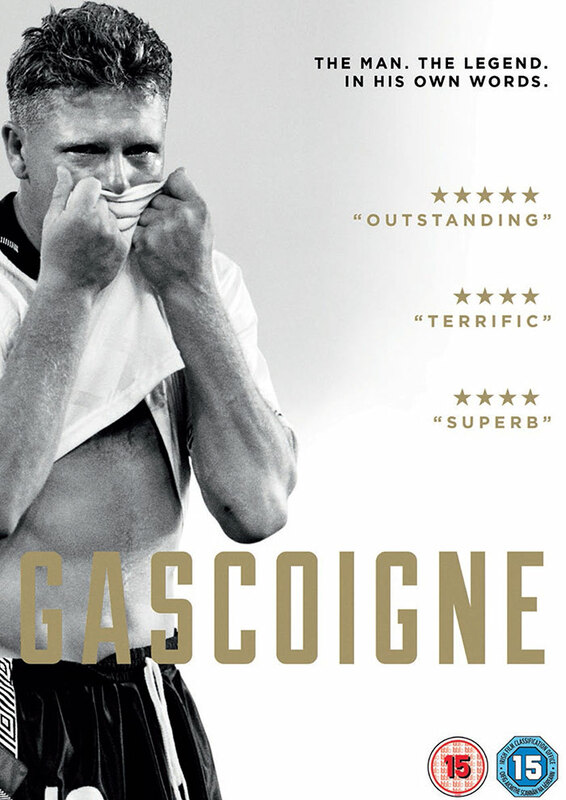 Synopsis: with an exclusive interview with Paul “Gazza” Gascoigne, this film charts his rise to stardom and becoming Britain’s highest paid and most loved footballer, the world cup, injuries, and his fall from grace due to alcoholism. 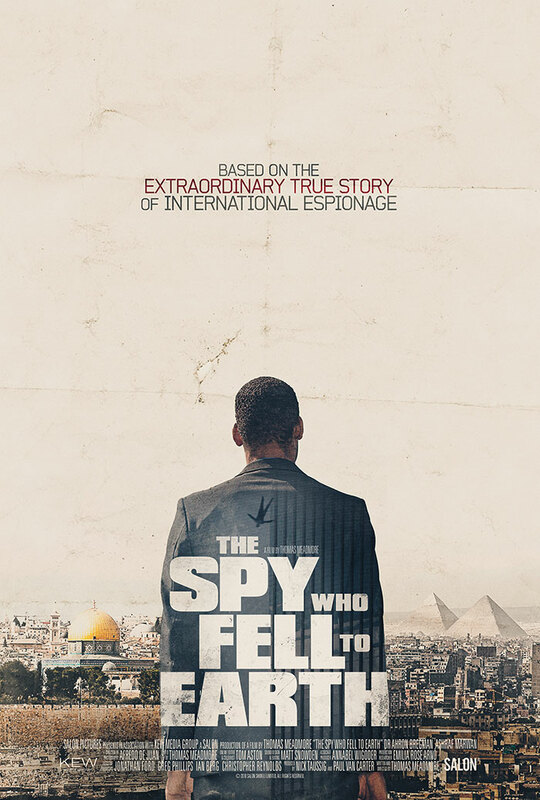 Synopsis: the life story of the world’s most notorious art smuggler, Michel Van Rijn, the prime suspect in the Isabella Gardner heist – who in the course of the film shockingly confesses to being a mossad assassin throughout the 1970s. 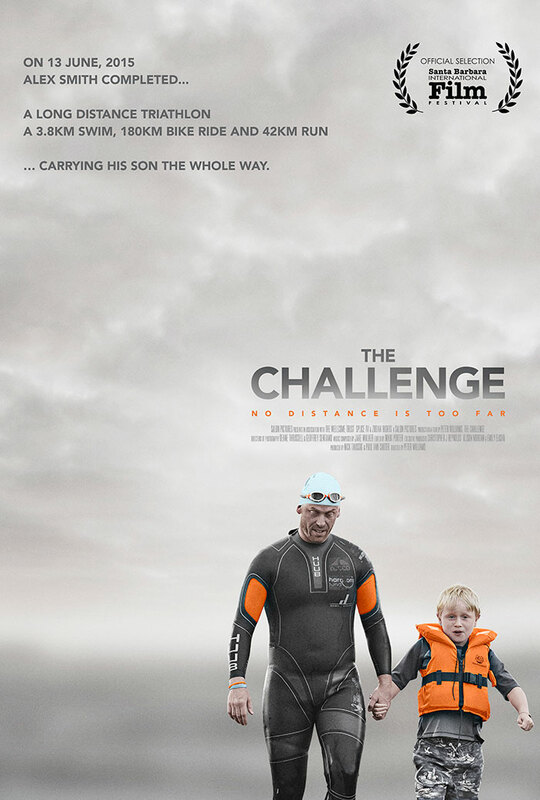 Synopsis: when his son was diagnosed with Duchenne Muscular Dystrophy, to raise awareness for the disease Alex Smith completed an ironman triathlon taking him over 15 hours – carrying his son the entire way.